Scenic mountain towns. Exotic resorts. 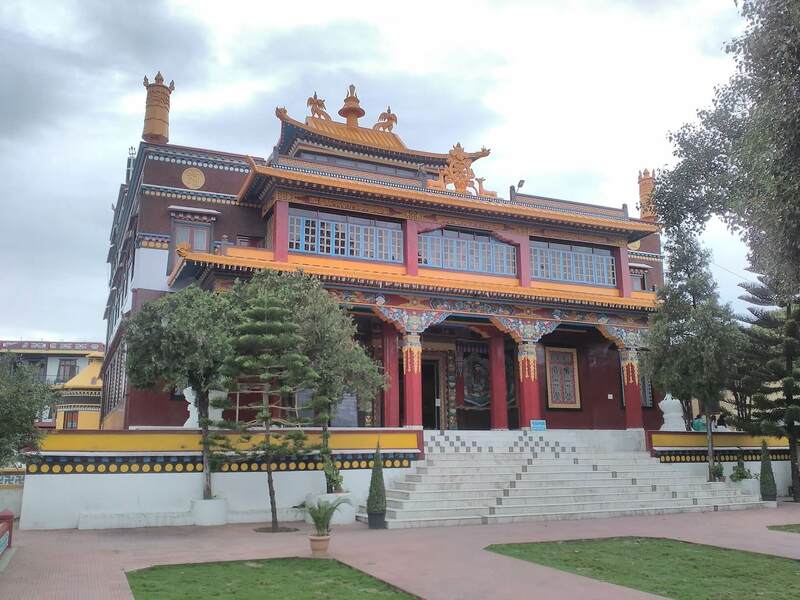 Tibetan experience. The Himachal tourism package takes you on a journey to wonderworld which will leave you with vivid memories. An adventure trip to Himachal Pradesh will engage you immensely. 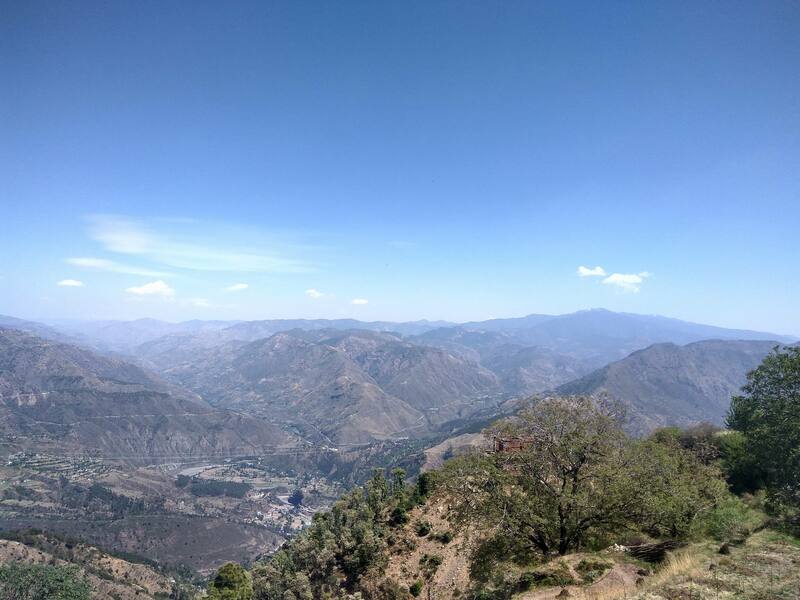 The Himachal tour itinerary will take you to the popular Chail hill station, where you can explore the wildlife. 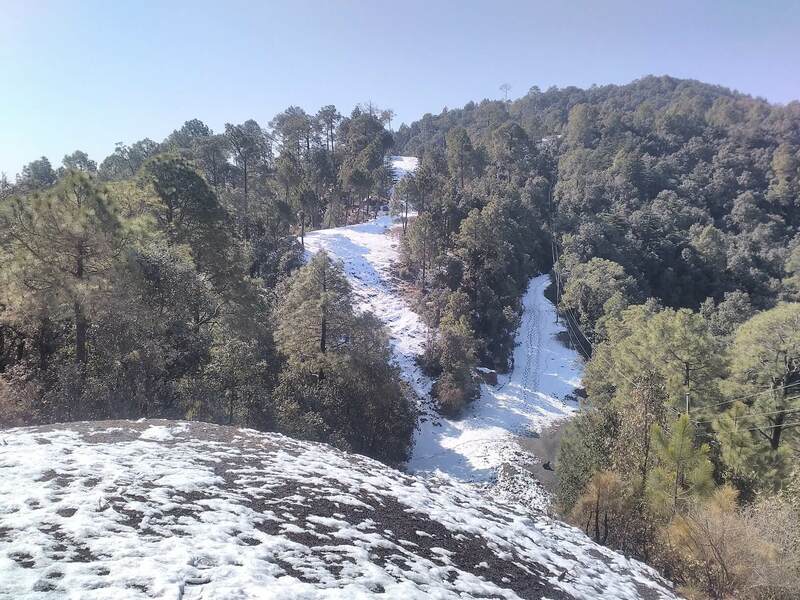 The Chail Sanctuary will enable you to have a thrilling trekking experience. 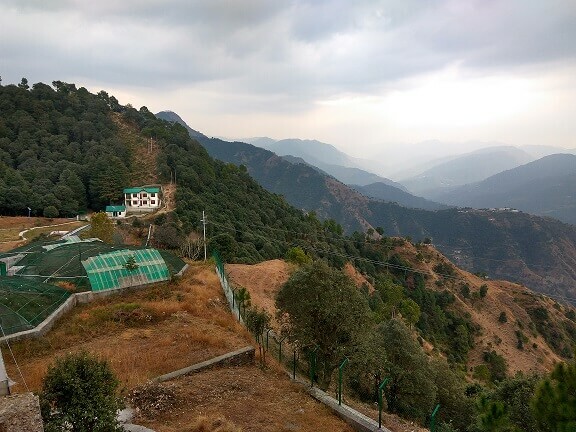 The captivating wildlife experience in Chail is something which you shouldn’t miss out. 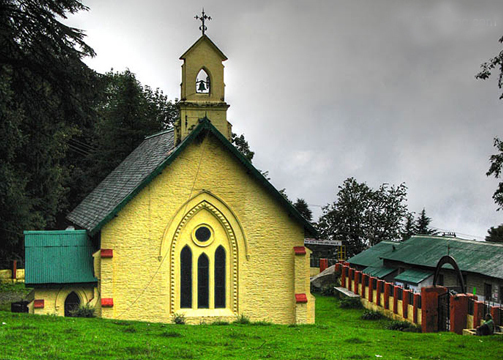 The dense forests of pine, oak and wild flowers in Kasauli will enchant you, while the age-old churches and Monkey Point will attract your attention with their exquisiteness. The Himachal tourism package will also introduce you to Renuka lake, which is in the Sirmaur district of Himachal Pradesh, the boating facilities and exploring the lake and a holy bath in it. 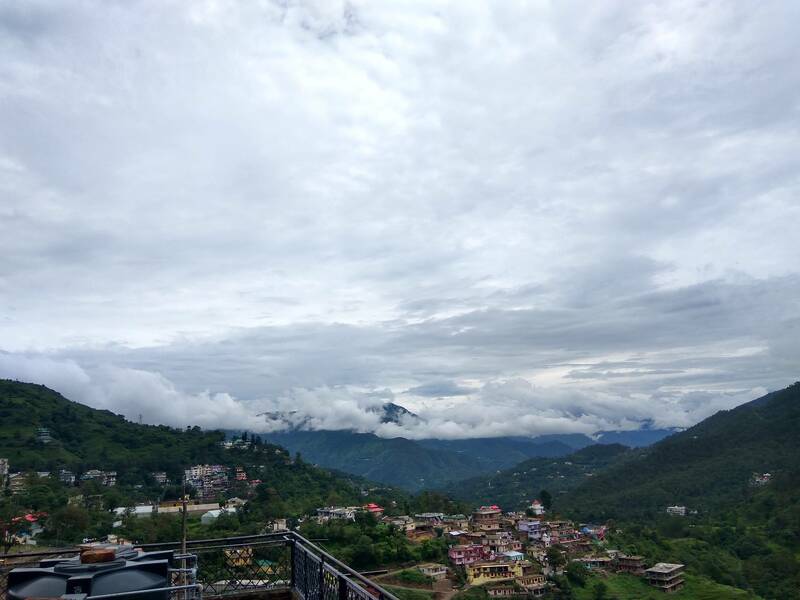 While visiting Solan, which is a part of the Himachal tour itinerary, you will not only enjoy its pleasant weather but the popular tourist attractions like, Bodh Monastery, Jatoli temple and Shoolini Temple. 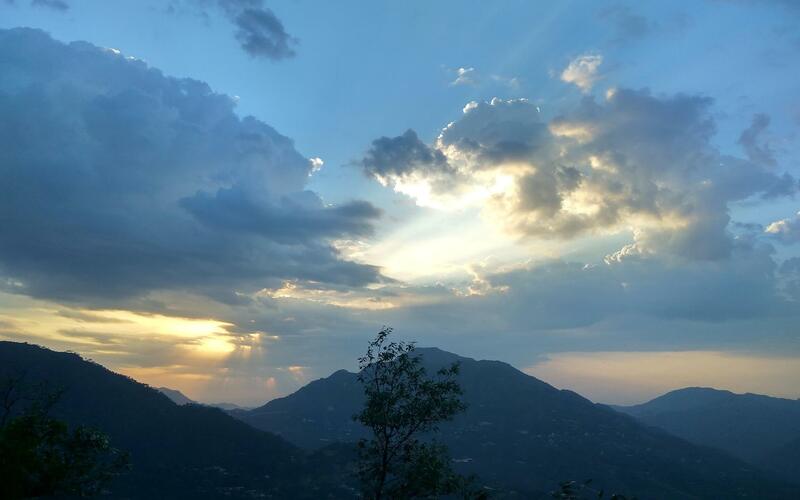 You can also experience the historical forts, religious temples and monuments at Solan. 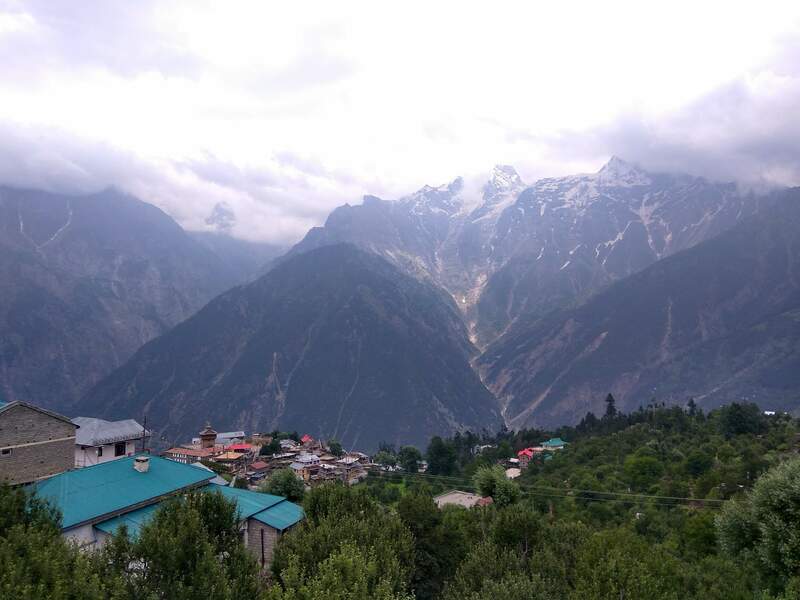 If your expedition to Himachal Pradesh has always been the normal one, this time explore the unexplored areas of this state with Himachal tourism package and go back home with fond memories. The places covered during the Himachal tour itinerary are Kasauli, Sirmaur, Renuka lake, Solan and Chail for 8 days and 7 nights. 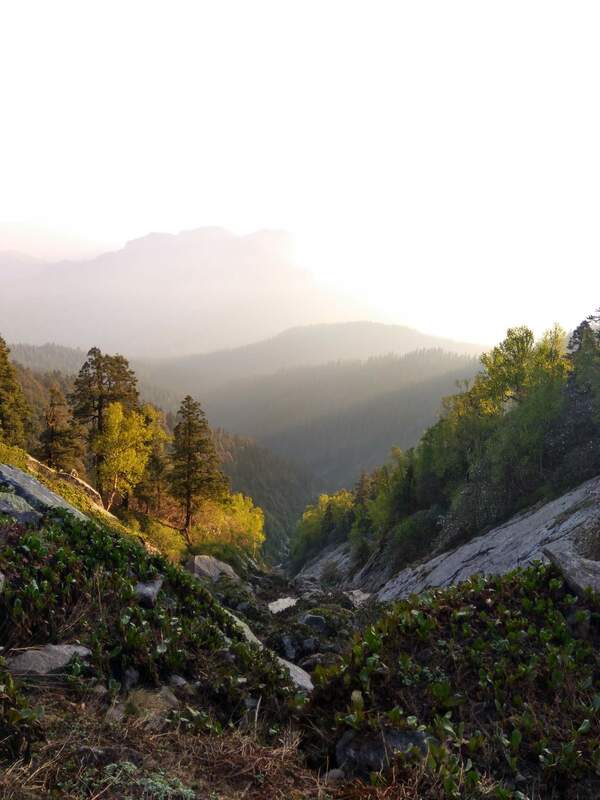 The reliable Himachal taxi service will take you to Kasauli from Chandigarh airport/railway station via Parwanoo and timber trail. 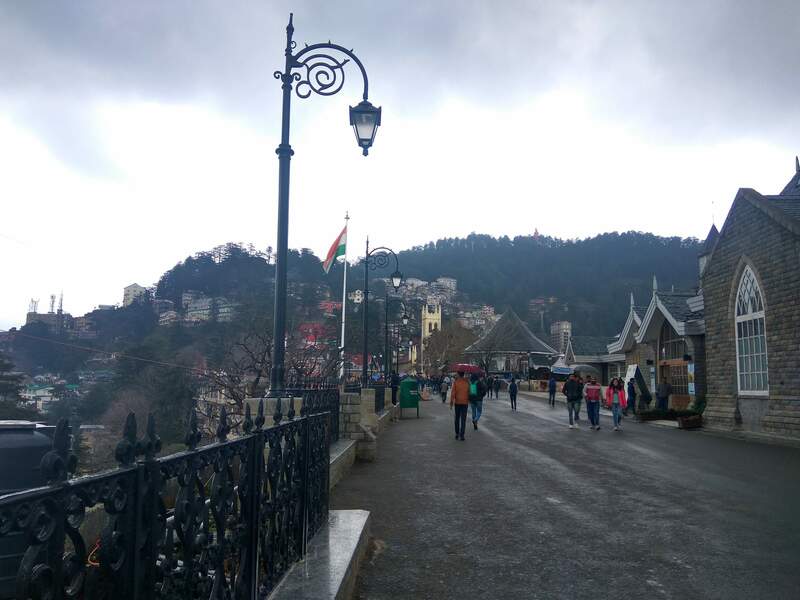 While on the journey, don’t forget to visit the classic Baptist church, Christ Church, Gurudwara Shri Guru Nanak Ji, Kasauli brewery and Manki Point. Spend the night at your Kasauli hotel. Setoff towards Renuka lake with Himachal taxi service after having a healthy breakfast and checking out from hotel. 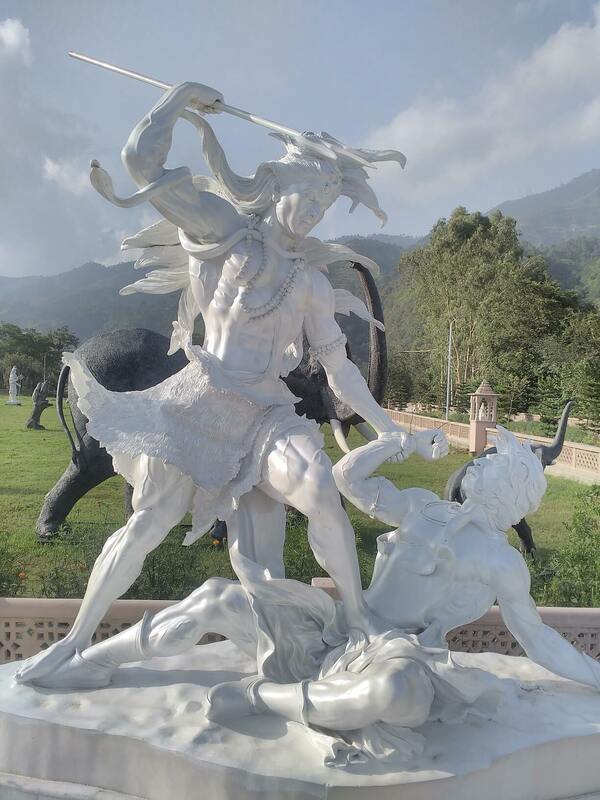 While on the way, visit the iconic Bhureshwar Mahadev and then travel towards Renuka lake. Spend your day at Renuka, admiring its beauty and enjoying water sports. Spend the night at Nahan. Visit the mushroom city of India – Solan from Renuka and discover some of its splendid tourist spots like, Bon Monastery, Shoolini Temple and Jatoli Temple. Spend your night at Solan. The Himachal tour package is incomplete without some trekking fun and what better way than an interesting adventure at the Dharon Ki Dhar. 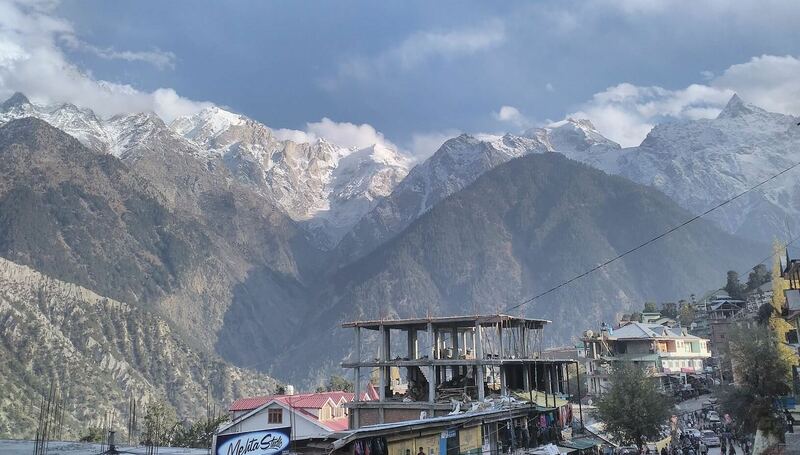 Drive from the main city with Himachal taxi service for around 20 km and explore its exotic view and charming weather. Don’t forget to visit the traditional fort of Gurkha Emperor whose historical stories are still alive throughout the country. Spend your day at the fort and enjoy your lunch there before returning to Solan in the evening. Enjoy your breakfast and then head over to the popular hill station of Himachal Pradesh, Chail. While on the journey, don’t forget to catch a glimpse of the Mohan Shakti National Heritage Park, Ashwini Khadd and Sadhupul. Spend the night at Chail. The Himachal tour package will take you to some wonderful tourist attractions of Chail and enlighten you of the historical facts. 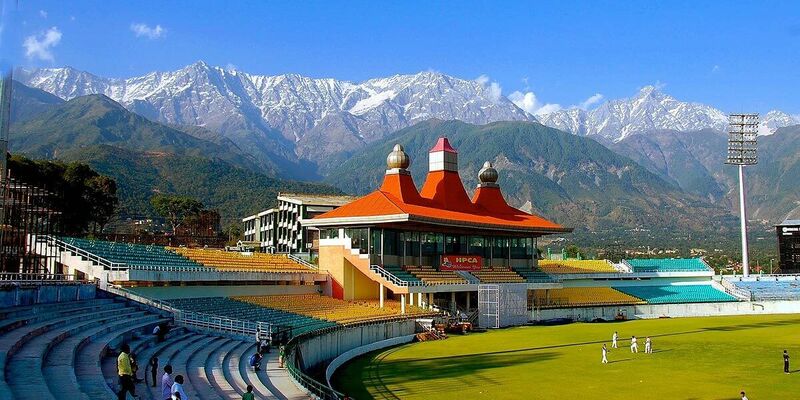 Pay your tribute to the Sidh Temple and then head over to world's largest Cricket Ground and Kali Ka Tibba. At the Palace Hotel in Chail, you can experience some delicious cuisines. Learn more about the summer retreat palace which was built by the royal Maharaja of Patiala during the British Raj. Spend the evening at Chail hotel. Gear up for a thrilling experience at the Khariun Bird Sanctuary, a part of the Himachal tourism package. The adventuresome trekking experience comes along with a panoramic view of the scenic sanctuary and the lush greenery. Enjoy your lunch amidst the fresh environment and natural beauty. Spend your night at the Chail hotel. 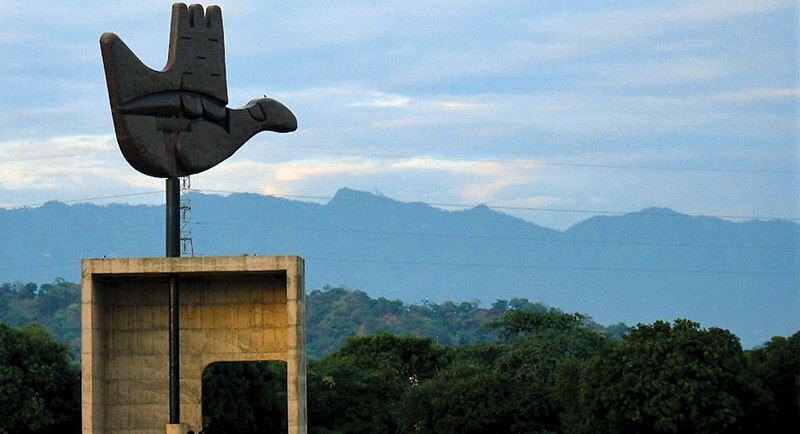 The Himachal tour itinerary comes to an end as you are dropped off to your destination in Chandigarh. Camera charges / Rides & Personal Charges. Contact Himachal Travels Beat for any information about trip!